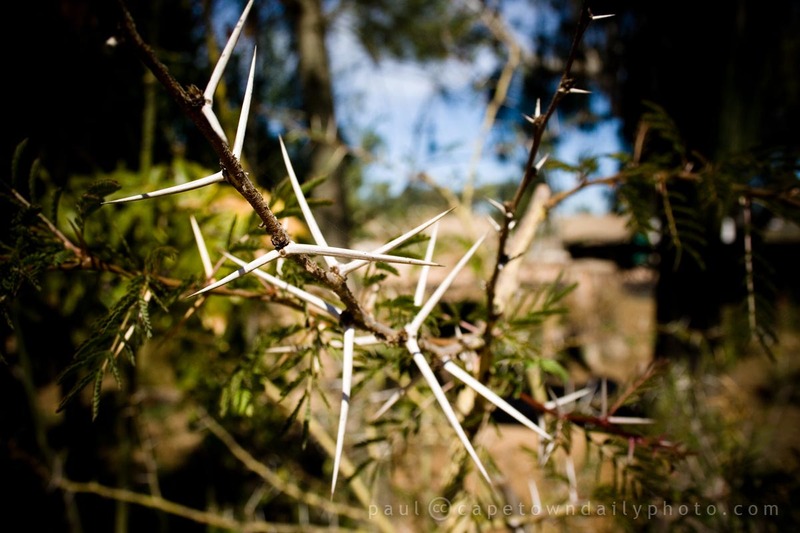 The Fever Thorn Tree is a very common tree in the African bush. According to WILDwatch.com the trees are often found in poorly drained clay soil next to lakes and rivers and has a fairly shallow root system that reduces the possibility of water-logging. Posted in General and tagged tree on Friday, 14 May, 2010 by Paul.